A GREEN PARADISE AMIDST THE CONCRETE JUNGLE. Believe it or not, there isn’t any other metropolitan city in the world which boasts of a green cover as huge as SGNP within its’ municipal boundaries. 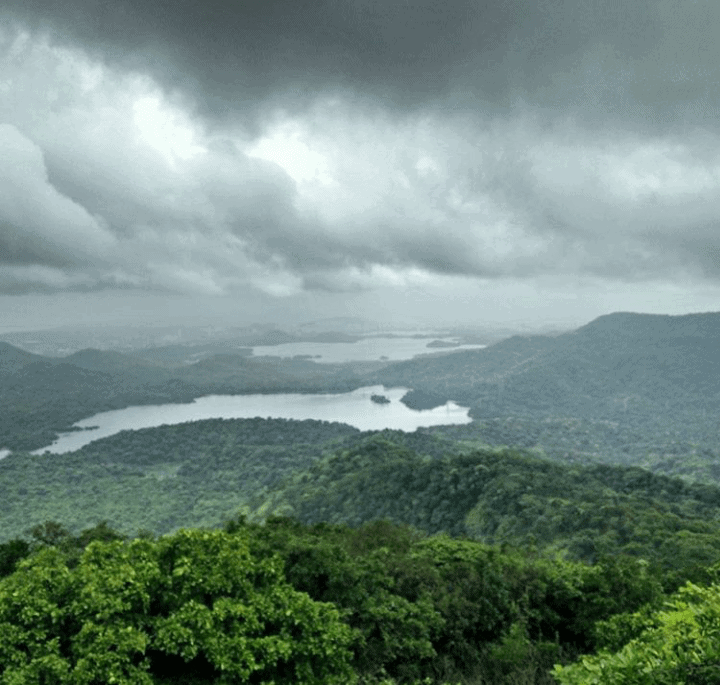 If you want to have a quick and cheap getaway from the chaotic city, the Sanjay Gandhi National Park (SGNP) (aka Borivali National Park) is the place to go! It is not only a visual treat for wildlife photographers and trekkers but also suitable for fitness enthusiasts and children! The toy train, rented cycles available for cycling and the well laid out road makes the park suitable for all age groups. The Park is a 104 sq. 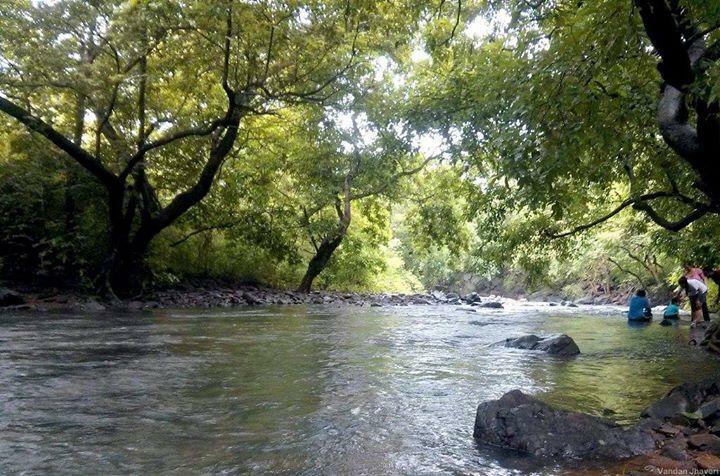 km protected forest area in Mumbai and consists of various nature trails and treks with gorgeous sights of wildlife, valleys, streams, lakes, flora and fauna. It is home to a varied species of vegetation, birds, mammals, butterflies, insects and amphibians. SGNP is known as the lung of the Metropolitan city, purifying much of the air pollution of Mumbai. 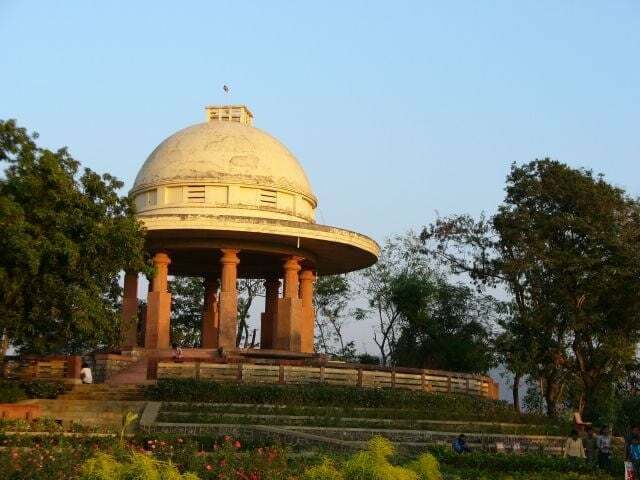 A breath of fresh air from the concrete jungle, the park covers most of the western and northern borders of the city and is wedged between Borivali and Thane. The SGNP extends to areas such as the IIT Powai campus ,Aarey Colony, Ghodbunder village in Thane and the Nagla block. The two largest lakes of Mumbai -Tulsi and Vihar; which are the source of water to most of the South Mumbai residents are located in this national park. The 2000 yrs old Kanheri Caves are a prime attraction and are located at a distance of 6kms from the SGNP main entrance at Borivali. The Gandhi Tekdi, a memorial dedicated to Mahatma Gandhi is also popular. 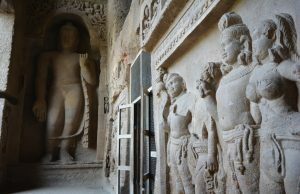 * The Ancient Sculptures inside Kanheri Caves. 1) The park is easily accessible and well connected by road and railway networks. 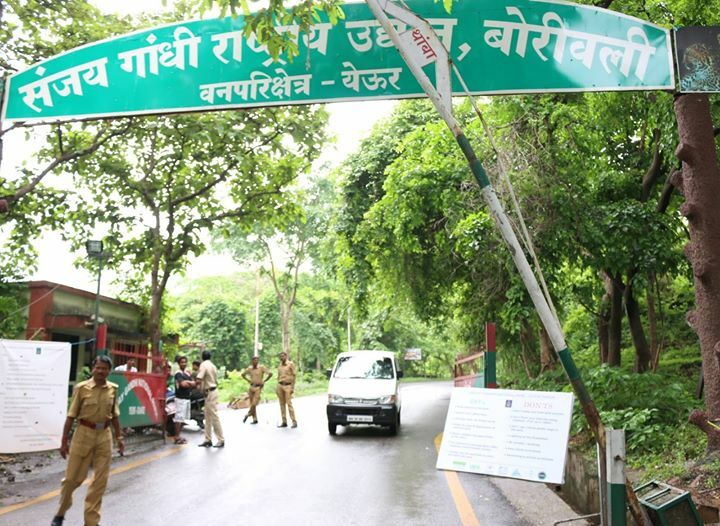 The main entrance gate to the SGNP is at Borivali East (on the Western Express Highway), which is approximately 40 kms to the north of South Mumbai. The closest railway station is Borivali Station on the Western line. The Park remains closed on Mondays while there are public buses plying from Mumbai to the National Park on Sundays and public holidays. 2) While the 5.5 sq.km Krishnagiri Upvan area serves as a public recreation zone within the park, the core areas have restricted access i.e they require permits/ trail passes from the Forest Department. 3) The gates open at 7:30 am and close at 5:30 pm. 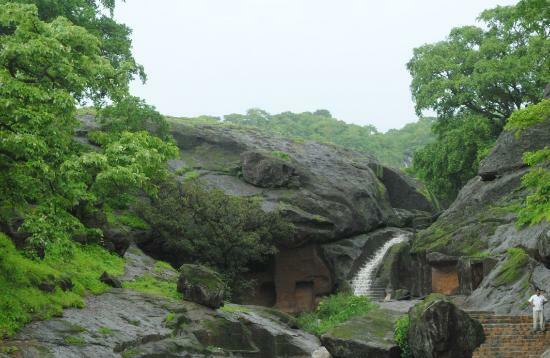 From the SGNP entrance, you can take your own private vehicle up to the Kanheri Caves, from where most trails start. Alternatively, BEST Bus. No 188 operates inside the park which takes you till the caves. (ONLY ON SUNDAYS) Early trekkers will need a private vehicle, as the bus services are not available in the early morning hours. There is also an option to rent a seat in one of the many Omni shuttles which take you to the destination. A one way transfer costs you approx 50-60 Rs per person. The caves can be visited between 9 am to 12.30 pm and 2 pm to 5.30 pm. * An internal road map of the Borivali National Park. The SGNP is rich in biodiversity and thus every season has it’s own charm, bringing in a variety of experiences. The months from April to May are suitable for spotting wild animals such as spotted deers, Indian flying fox, Indian hare, porcupines and crocodiles. That being said, the climate does get quite hot and may not be as pleasant for trekking. But early morning trails will nonetheless be beautiful as the silk cotton and gulmohar burst into crimson hues, spreading a flame-of-the forest vibe. As the jungle basks in the glory of the monsoon showers, a thick green blanket seems to spread across the hills and make a gorgeous landscape. The beautiful surroundings might entice you to spend a long time at leisure. The months from November to February are ideal for birdwatchers. The climate is also quite suitable for treks and exploring the forest. Raptors and bird species such as the Shikra (Accipiter badius), ubiquitous Black Kites (Milvus migrans), Crested Honey Buzzard (Pernis ptilorhyncus) and the Crested Serpent Eagles (Spilornis cheela) can be spotted. There are 5 major trails which can be explored with the guidance of naturalists, guides and tour agencies. The liveliness of the forest and wildlife can be experienced through these trails. All the trails require special permits from the Forest Department as they form a part of the core areas. The lesser known Nagla block trail near Thane is a favorite amongst the wildlife enthusiasts. (Details in the article. 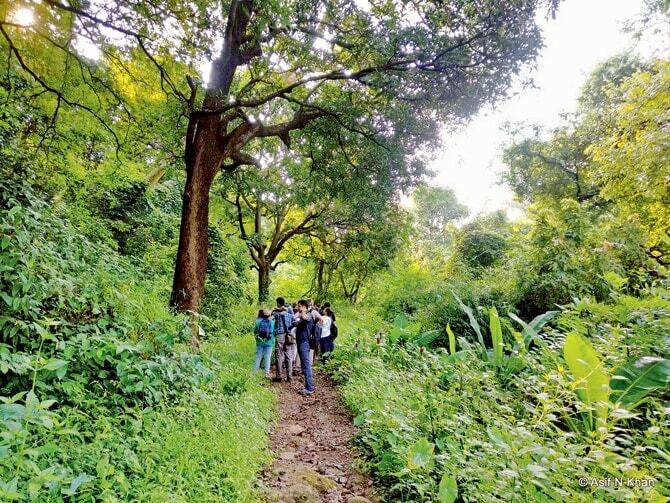 The BNHS ( Bombay Natural History Society), World Wide Fund for Nature and SGNP itself, conducts regular nature trails through the forest area. We advise you to read the safety tips in this article to have a safe and enjoyable nature trail. 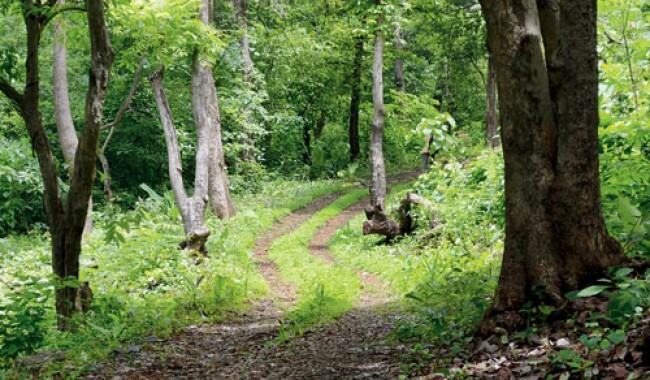 a) Start and End points : Located at a distance of 3 kms from the Borivali National Park gate. It runs along the Northern end of the SGNP. b) Distance to be covered : Approx 1.5-2 kms. c) Time required : 30-45 minutes. d) Difficulty level : Easy. e) Suitable for : Beginners, Old age groups as well as for experienced Wildlife Explorers. f) Time to visit : MONSOONS, WINTER. In the monsoons there is a stark rise in the spotting of various wild species; as they are granted respite from the summer heat. One can walk through the rippling streams or relax by the rocks while dipping their feet into the crystal clear water. Bird watching is an enjoyable wildlife activity during the winter season. a) Start and End points : Located at a distance of approx 4-5 from the SGNP gate at Borivali, this trail runs along the western edge of the national park. b) Distance to be covered : Approx 5 kms. e)Suitable for : Beginners and experienced Wildlife trekkers. The start of the trail is marked by the deciduous forest which later gives way to evergreen vegetation. The months of October to April are most suitable for seeing various bird species while butterflies can be spotted from August to November. There is an artificial water hole on the way where one can encounter some wildlife activity. The trail further leads to the suburb of Malad where crowded urban settlements have cropped up. b) Distance to be covered : Approx 5-6 kms. c) Time required : 45 minutes-1 hour. e) Suitable for : Beginners. f) Time to visit : Throughout the Year. This is a gradual climb through the jungle of the Sanjay Gandhi National Park (SGNP). It is the perfect time to see birds like Shikra, Grey Junglefowl, Eagles, butterflies and wild flowers. The trail leads through various kinds of vegetation. The Kanheri caves is excellent for viewing various bird species and spectacular views of the National Park on a clear day. The caves and structures are carved out of volcanic rocks and possess unique views of the biodiversity around the area. c) Time required : 3-4 hours. e) Suitable for : Basic Fitness level required. f) Time to visit : Monsoon and Winters. The trek starts at the foothills of the Kanheri caves. The terrain can get steep with rock patches and slippery routes during the monsoon, and hence may not be suitable for beginners. Although a bit challenging, it is one of the most rewarding and fulfilling trails of SGNP. The trail itself is beautiful, through thick forests where a variety of birds, plants, butterflies and even spiders, crabs can be spotted. The naturalist guiding your trek can help you spot these unique sights along the trail. The view from the highest point in Mumbai at the end of the trek (Jambulbal) and the waterfalls make this a unique trail, well worth the exertion. There is also a watchtower which can be used to look at the stunning view of the city and the lakes in the forest. You will also pass through a plateau ¾ distance along the trail, where a startling view of the city beyond the park can be seen. It is worthwhile to spend some time here. 5) THE NAGLA BLOCK TRAIL. a) Start and End points : Located near the Fountain Hotel on Ghodbunder Road, Thane. Accessible from Thane Station on the Central line and from Bhayandar on the Western Line. c) Time required : 2-2.5 hours. e) Suitable for : Beginners and All Age Groups. There are various paths which lead into the forest but are lesser known due to the dearth of information available to the public. So in case, you find travelling till Borivali inconvenient, you can choose the closest entry points of SGNP near you. 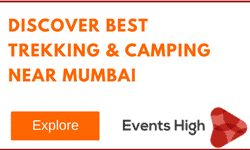 The National Park is accessible from Goregaon (BNHS, Filmcity) and Malad on the western side. On the eastern side, Mulund, Bhandup, Thane and some other suburbs have gateways into the forest. But their access is being more monitored and restricted due to sightings of leopards in the areas. *Waterfall at the top of Yeoor Hills. The SGNP can also be explored from two routes in Thane. One is Yeoor near Upvan lake and the other is Tikujiniwadi. Yeoor Hills near Upvan lake has a large number of visitors from neighboring areas and is a regular spot for fitness enthusiasts, cyclists and walkers. You can easily reach the place using Public transport, in case you don’t have a private vehicle. 1) From Thane station, the ‘PATONAPADA BUS’ takes you straight up the Yeoor hill to the last village, via Upvan lake road.There are also “PAWAR NAGAR’ buses which can be hailed to go to Yeoor. Get down at Gandhi Nagar, and then take a rickshaw or walk upwards to the hills.There is also a Bus till Upvan lake, which is at a distance of 5-8 minutes from the hills. 2) From Mulund, Bus number 110 takes you straight on top of Yeoor. 3) There is a Tikujiniwadi Bus from Thane Station which will take you to the forest area. The SGNP entrance is located 5-8 minutes away from the Bus stop. You can contact the NIC (Natural Information Centre) through the number – 022-288-686-86 . 3) Good shoes to have a proper grip while trekking on rocks or slippery patches. 5) At least 1-2 liters of water. 6) Some packed food or snacks for the journey/ trail. 7) A bag to collect your garbage and litter. 9) Any ID proof such as Aadhar, Passport or PAN Card which you may require for the trail permission. 12) Trekking Pole, especially for people with weak knees. A lot of people venture into the wild alone and without guidance. There have been instances of wild creatures lurking around the areas and people getting lost in the forest. Venturing near the streams and waterfalls during the monsoons without proper guidance is a risk. 1)You are advised to contact the NIC ( Nature Information Centre) to get in touch with a naturalist or go with a group, as some trails are quite isolated and venturing into the wild alone can prove to be dangerous. ALWAYS stay in a group. While in the group, flap your arms as if they are wings, make loud noises and do high jumps. Leopards usually are wary of groups and there is less likelihood of an attack. Leopards are good runners, swimmers and climbers so your only option out is by trying to scare him. 3)After spotting the leopard, back down and leave the area as soon as possible. He is not up in your space, you are in his territory. Do not venture alone into the jungle or stare at the leopards. They take it up as a challenge. Pretend to ignore their sight in case of an encounter. Have a safe and enjoyable trip to the National Park and do let us know if you have any additional queries regarding the same!